Song written by Kate Bush. Recorded as a demo, presumably in 1976. The song has never been released officially, but it did end up on various bootlegs. The song is also known as 'Stranded At The Moonbase'. 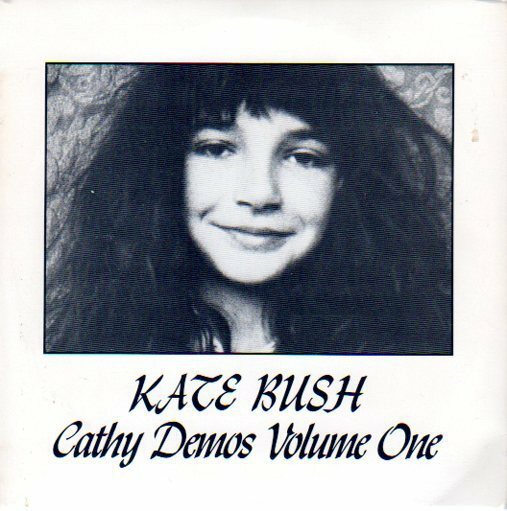 The demo appears on the bootleg 7" single 'Cathy Demos Volume One' and various bootleg CD's.